Monday, 25 April 2016, Manchester UK, FXPRIMUS The Safest Place To Trade has announced that winners of the FXPRIMUS Meet Your Heroes competition have experienced a once-in-a- lifetime encounter with players of the Manchester City FC first team. The meeting took place on the multimillion dollar Etihad Campus at the Indoor Training Facilities, on Thursday 21 April. Winners of the Meet Your Heroes competition plus their guests and a beneficiary of the UK health charity Bloodwise received some informal football coaching on the pitch and had the opportunity to speak face-to-face with world class football players Kelechi, Wright, Navas and Fernando. This unique meeting was followed by the opportunity to watch the MCFC V Stoke City match on 23 April inside the FXPRIMUS VIP Hospitality Suite at the Etihad Stadium. 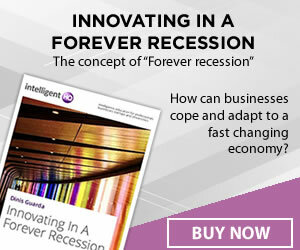 FXPRIMUS offers one of the most secure online trading environments available anywhere in the forex industry. Our extra measures in safety have positioned us as the front runner in responsible trading, and we are now setting new standards in safety amongst our counterparts in the FX industry. Trade forex, commodities, energies and indices with FXPRIMUS, and let us support you through your unparalleled journey to success. We think that the profitability of a trader should be solely determined by the trader’s decisions and not by the broker. This can only be accomplished by putting forth the most ethical and transparent product possible. Over time since our incorporation, we continue to firm up our corporate infrastructure geared towards building confidence and trust for our clients big or small. 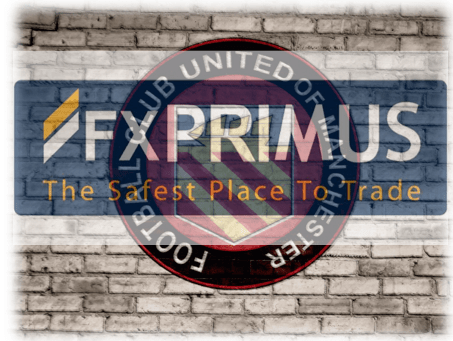 We pride on our motto of FXPRIMUS being The Safest Place to Trade so we make sure that it is indeed the safest place to trade.